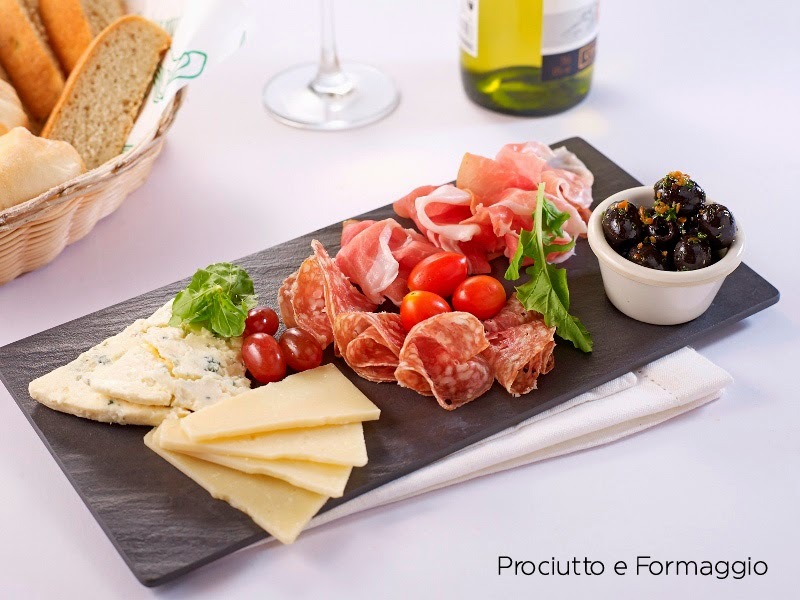 for urban women | blair villanueva: Italianni’s New Twists to Old Hits! 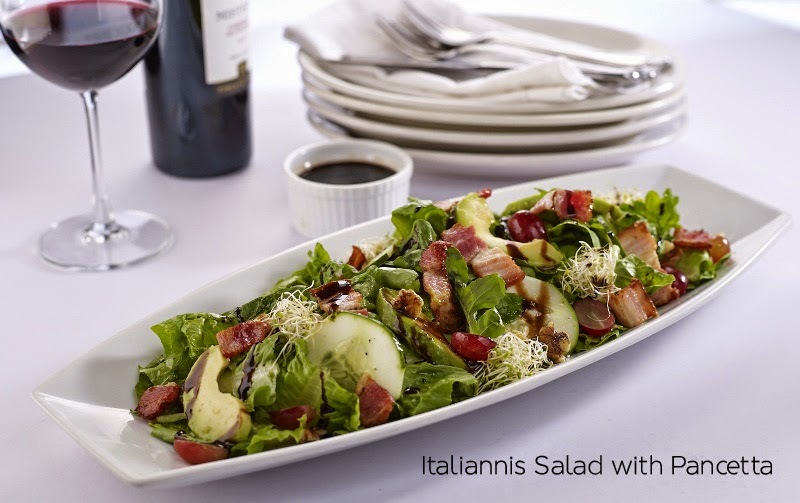 Italian indulgence might be the reason why people would initially go to Italianni’s. There are a lot of rightful reasons for this. 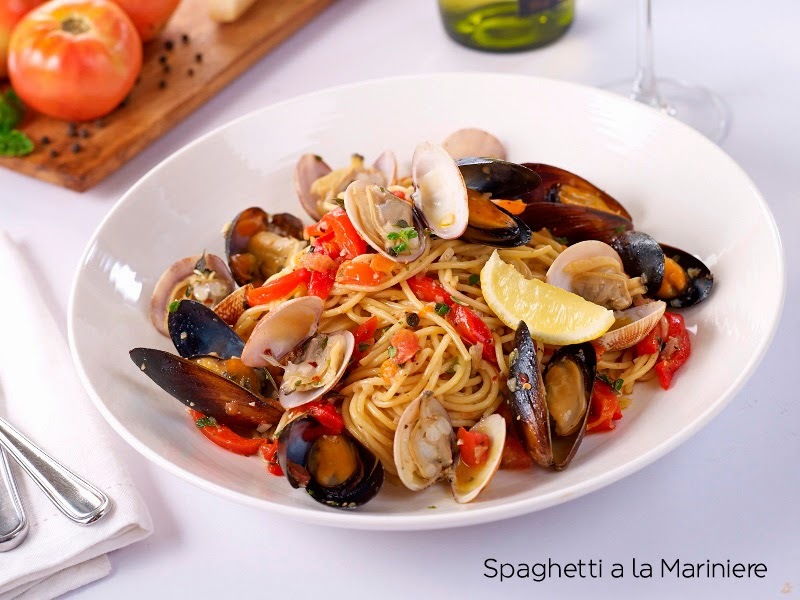 Besides the quality food and family-friendly environment, Italianni’s has proven time and time again how it can reinvent itself. 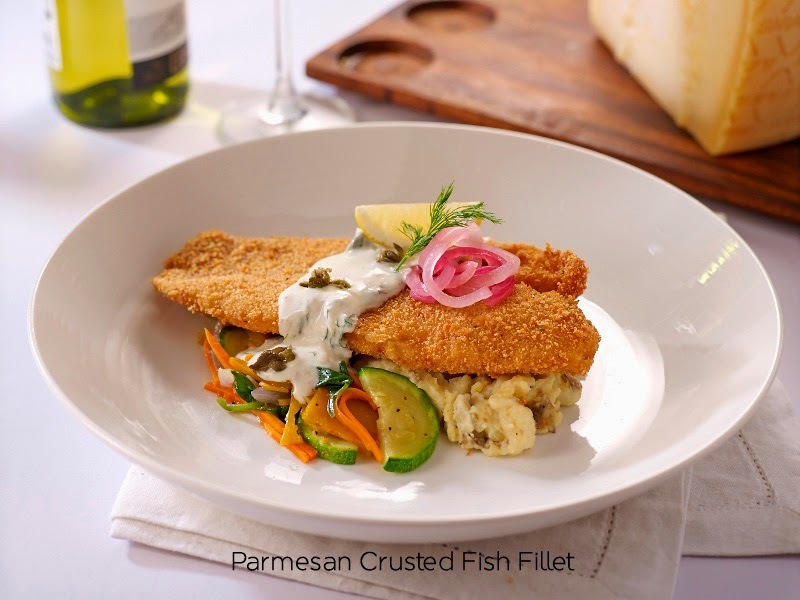 Italianni’s presents new and improved dishes that are pretty to the eyes and yummier in your tummy. Your much loved house specialties and favorites are improved with the belief that better is always best. 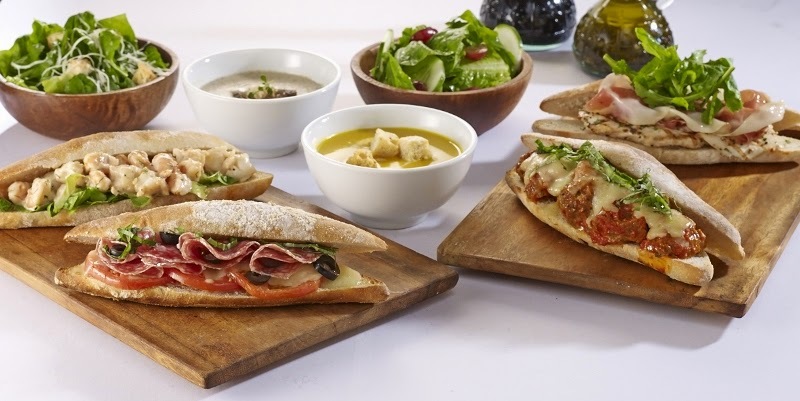 Now Italianni’s can really cater to your every mood. Every visit is guaranteed an experience where customers fall in love with Italianni’s now more than ever. 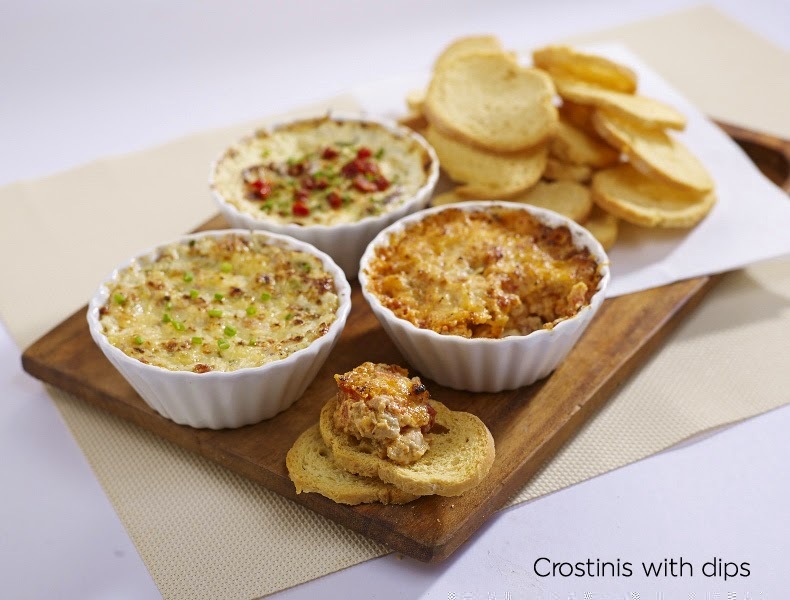 You can start your new and improved Italianni’s experience with either the Crostinis with at least three mouthwatering dips to choose from or the Italian Truffle fries. 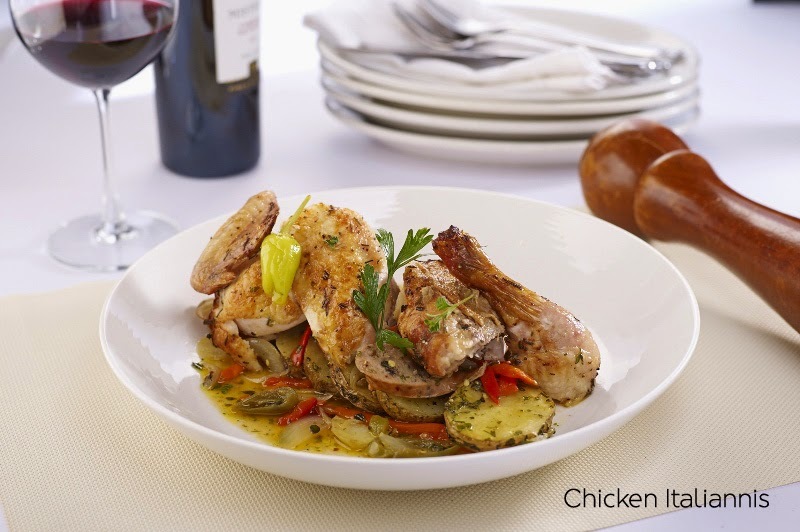 Italianni’s can assure that this will jumpstart your appetite for a gastronomic experience. You can follow it with a classic Italianni’s Salad and munch on some fresh greens or you can go the exact opposite and go big with the oven-roasted Lamb which is so good, it’s only available at Italianni’s Greenbelt, High Street, and Mall of Asia. Now that’s a lamb you should really follow. If you’re feeling a little adventurous, try the ever so delicious Panna Cotta, a freshly made Italian cooked cream served with sauce and topped with caramelized oatmeal. All it’s goodness is presented in a jar that is just as good to go as it is to eat in the restaurant.